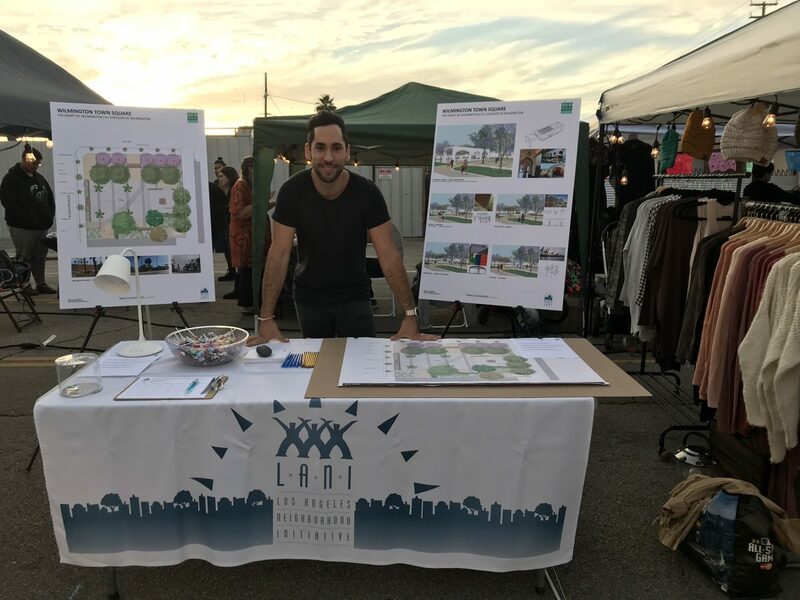 Project designer Martin Sevillano spent some quality time at The Wilmington Art Walk, soliciting community input on our design for the new Wilmington Town Square. What a fun event…. so many great ideas and thoughtful conversations. Thanks to everyone who participated, and a huge thanks to Los Angeles Neighborhood Initiative for spearheading. See you all at groundbreaking in 2018! 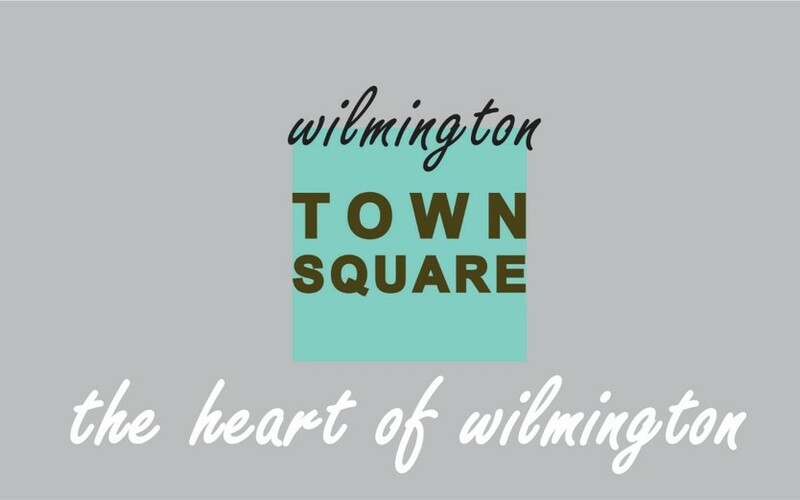 Posted in Project Updates and tagged with art community design park public park town square wilmington .